Writing this article was one of my tasks in my To Do list, and here I am, ticking this one off with great pleasure. 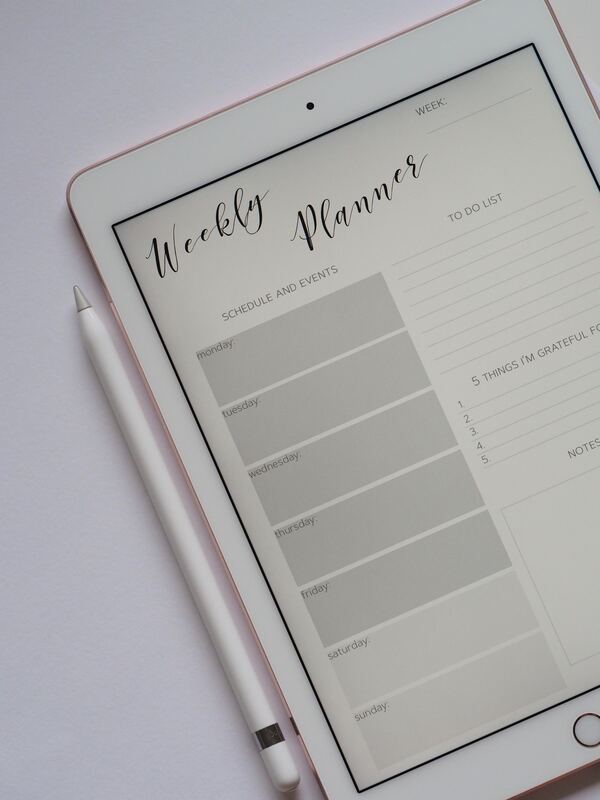 Make a realistic list : Start with making a practical, achievable task list, not that you have to restrict your imagination and dreams but just to start with small steps to keep yourself motivated and not be thrown off rails. Give a realistic timeline, neither too spread out nor unattainable. Choose precedence : Divide what is urgent, what is important and what can wait till others are taken care of.Always try to keep hard task first among similar precedence tasks, more so to get a big boost and more time freed up once done. Revisit often : Make a habit of revisiting and editing the list once in a while even if you have nothing to tick off . Especially revisiting it before sleep not only helps make a strong mental note of it, but also you might get some new ideas from your subconscious mind while you sleep with the thought of it.Take care not to make any task daunting and detrimental to your peaceful sleep. Take it all light and easy. Tie similar tasks together : Group your work according to relevance, ease or even inter connectivity with one another. Starting one of those will automatically drive you through all similar ones and once begun will be almost done. Assign reward to each completion : After you finish a task, give yourself a small treat, a pat in the back, an appreciation for how you executed it meticulously.Be grateful to yourself and your helping resources. Promising yourself a reward after each finish will fill in a great excitement to approach the work with zeal. Delegate, Share and Rejoice : Find tasks which you can get some help from other people, place or resources. Delegating some stuff and sharing relevance will help you finish fast and in ways which you might have not perceived. Rejoicing the sweet victory together will pave way for more such partnerships.